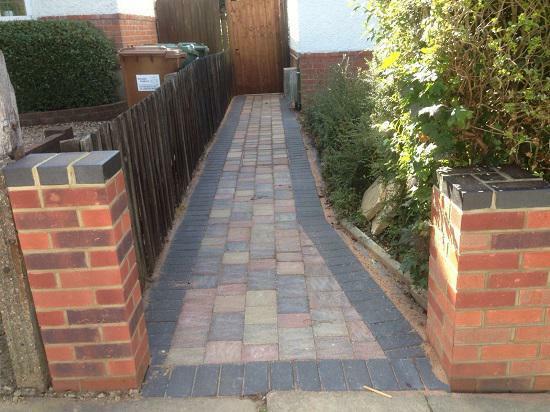 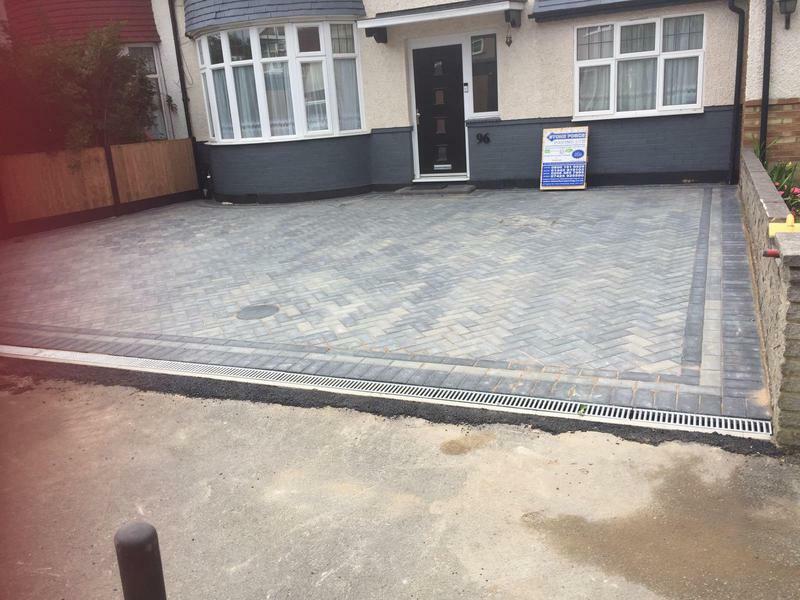 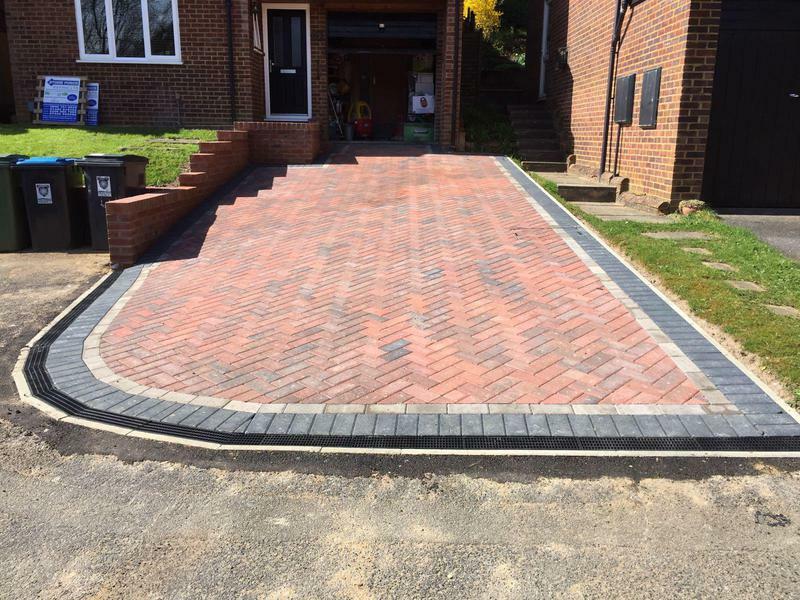 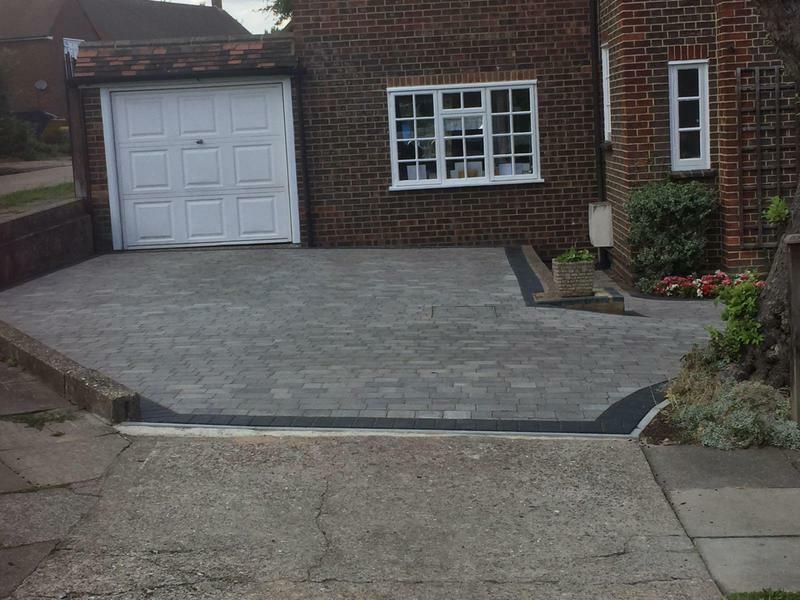 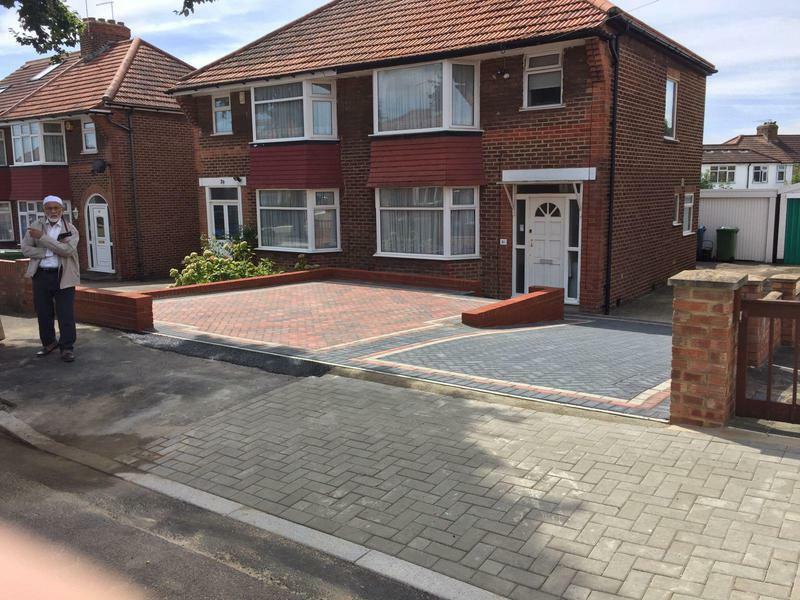 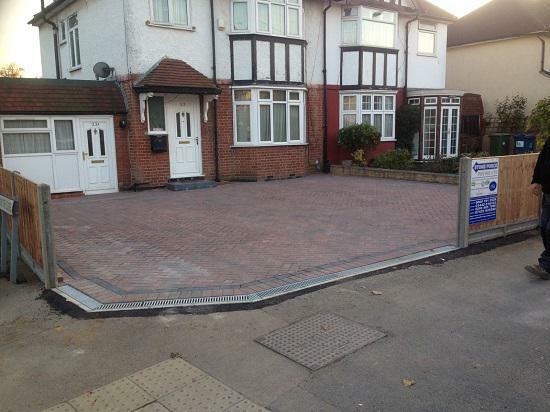 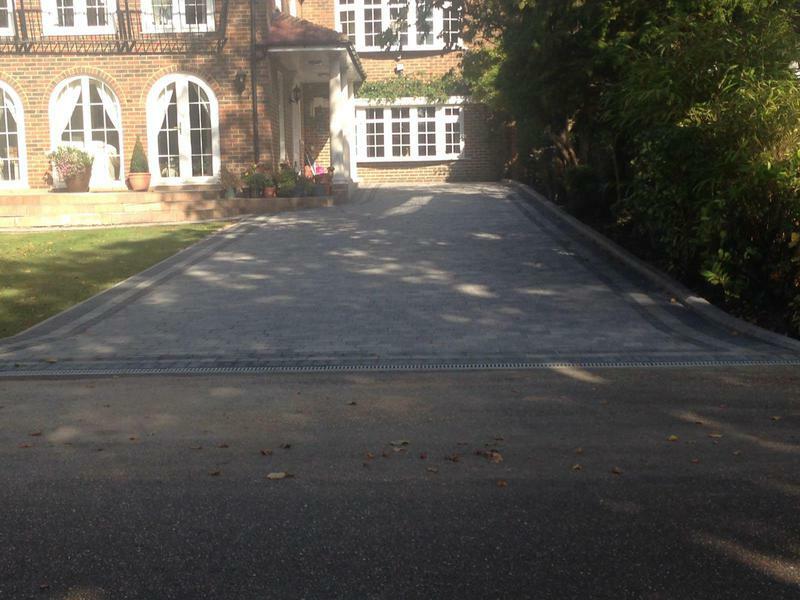 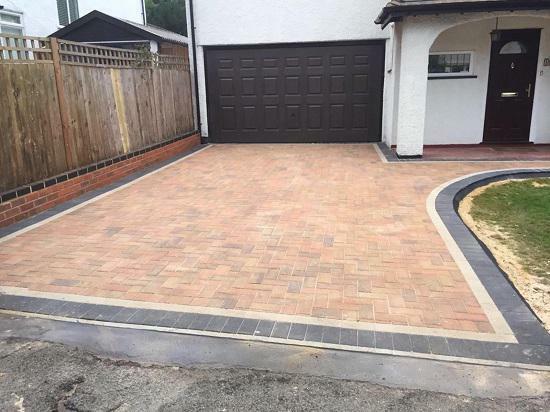 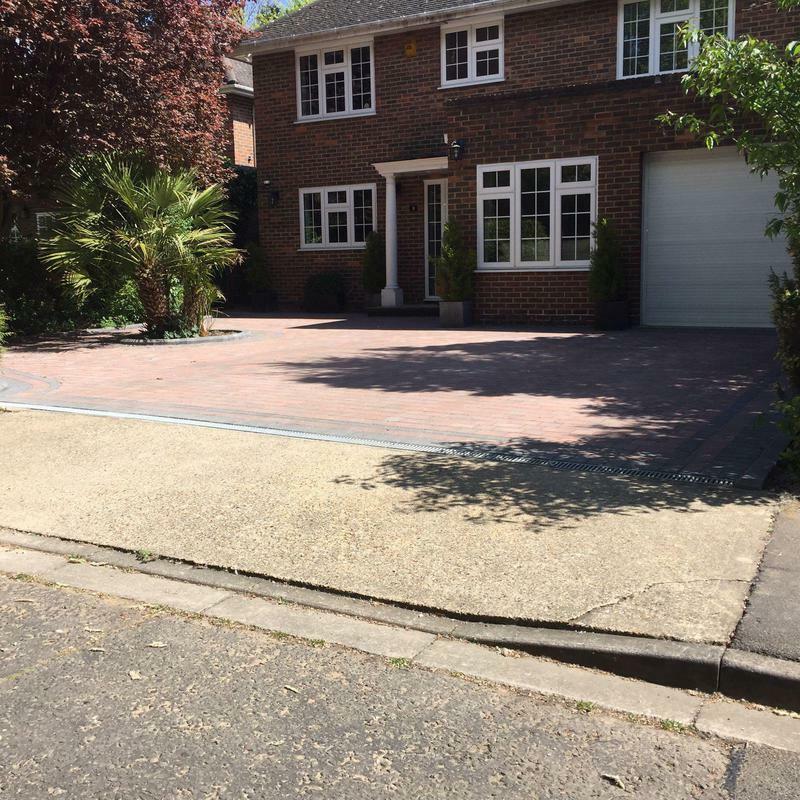 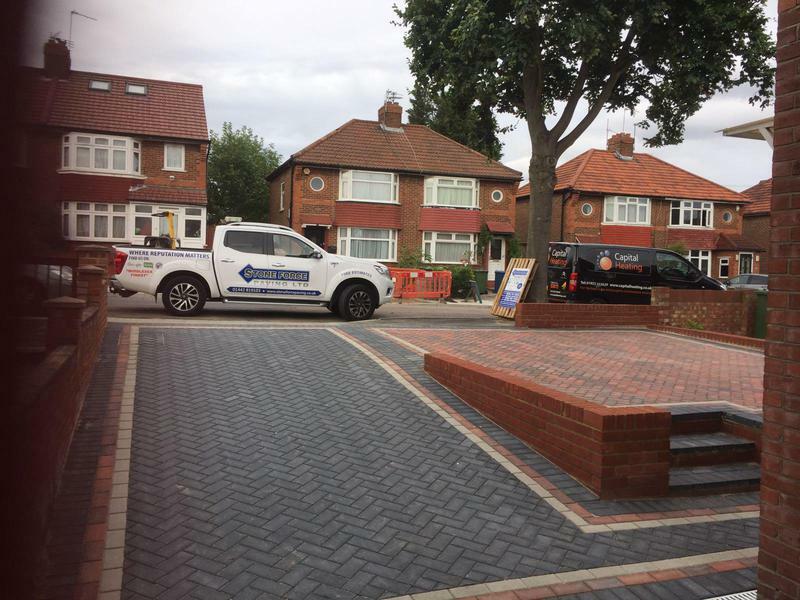 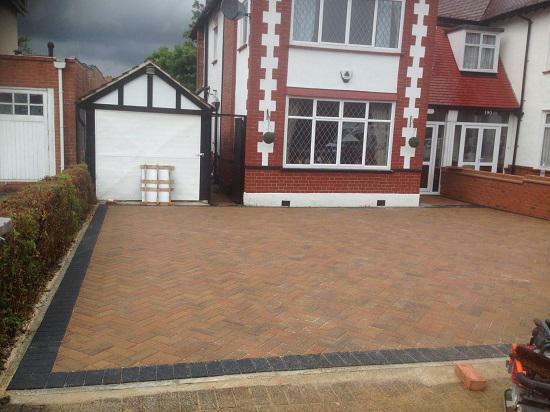 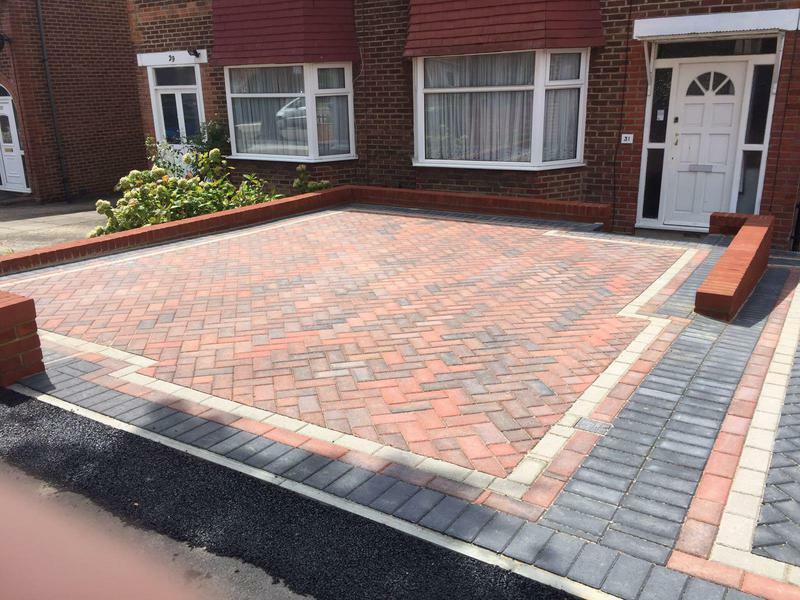 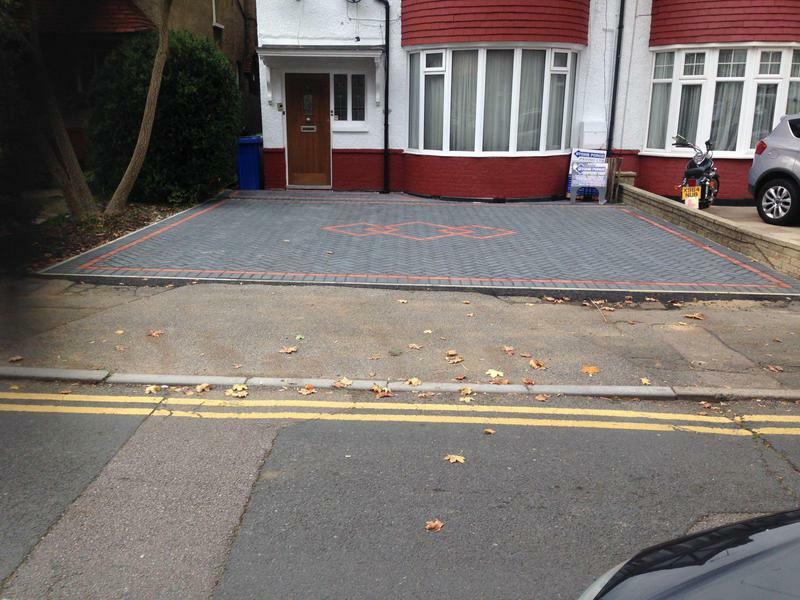 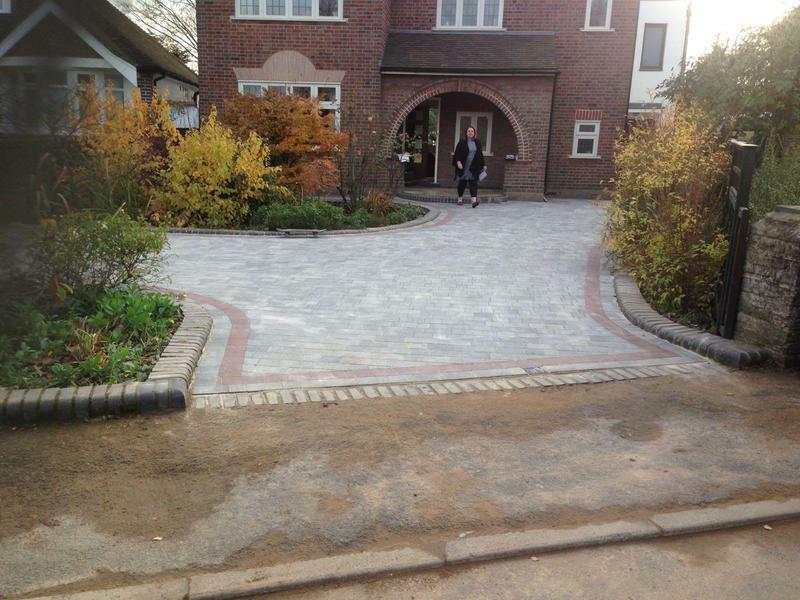 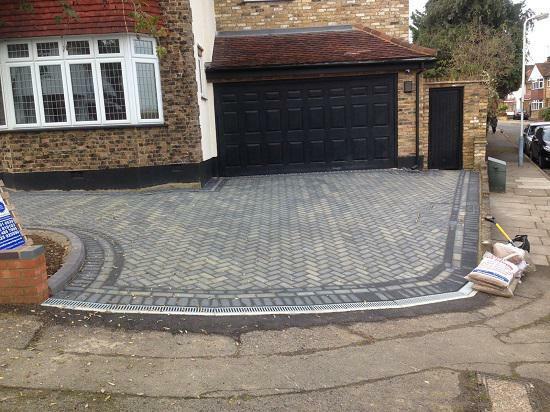 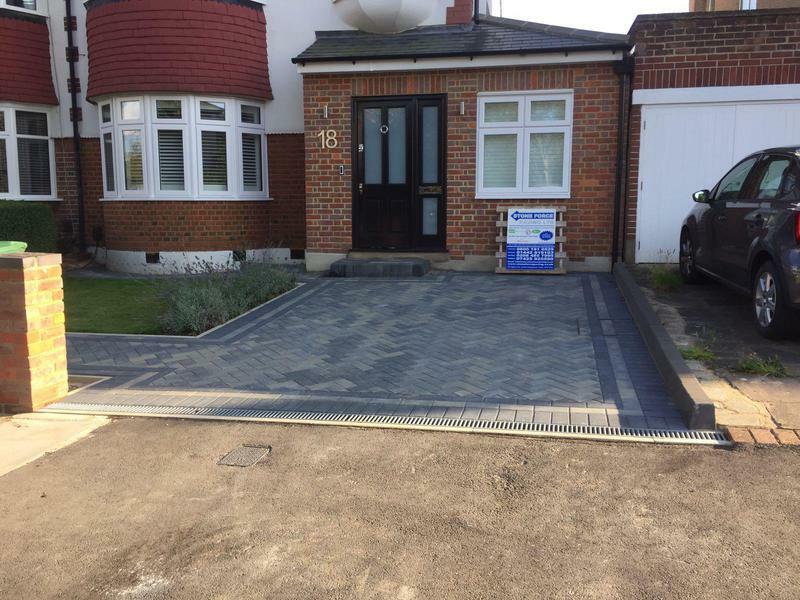 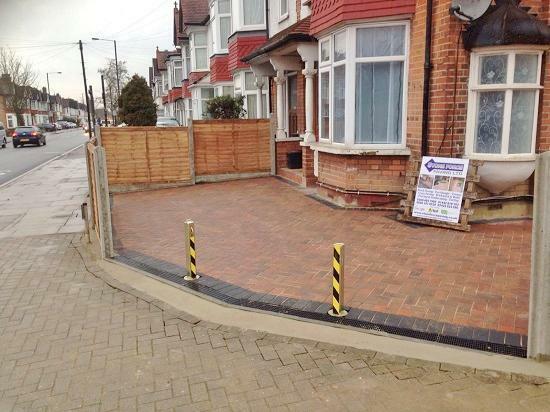 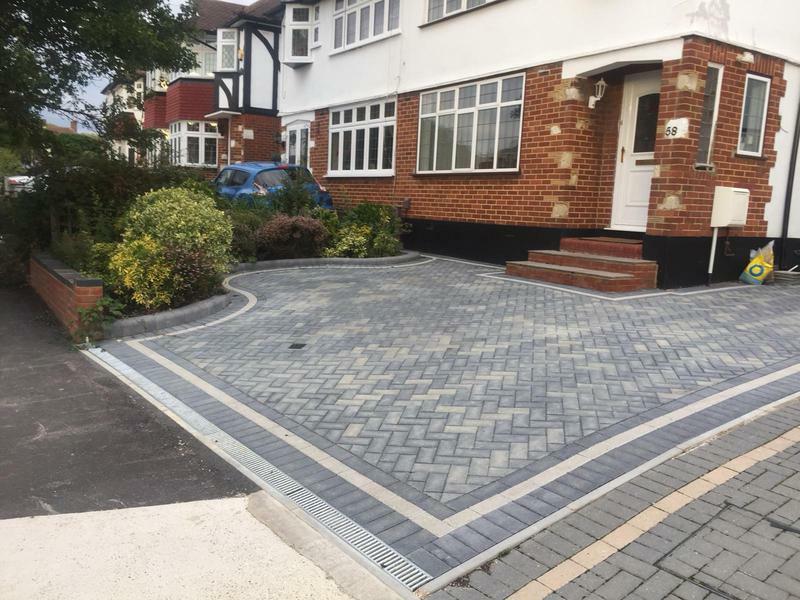 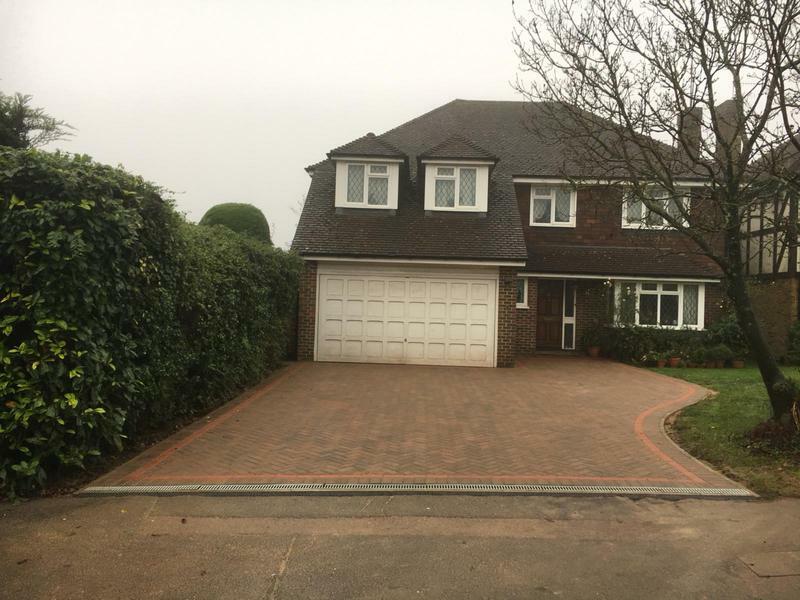 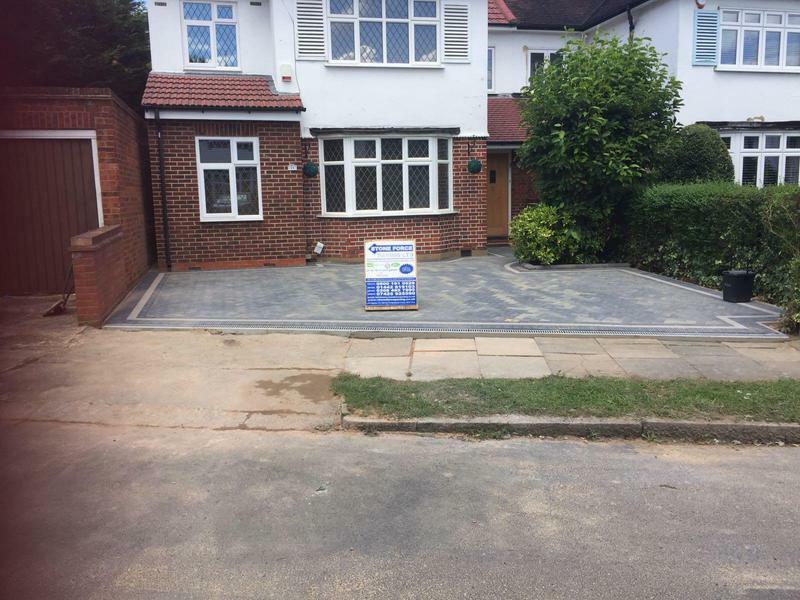 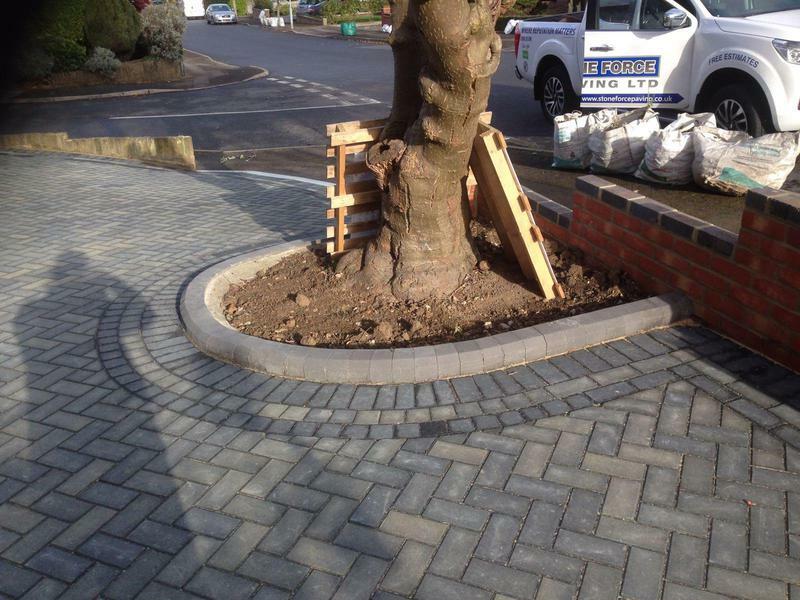 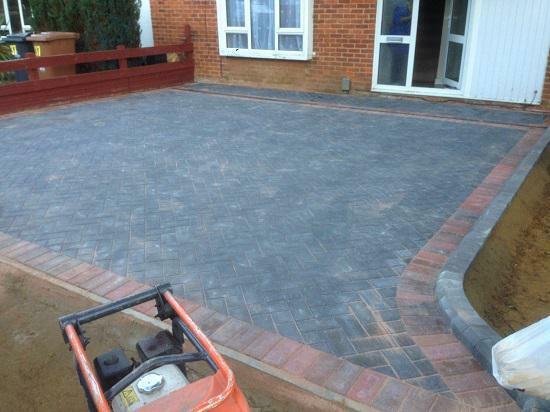 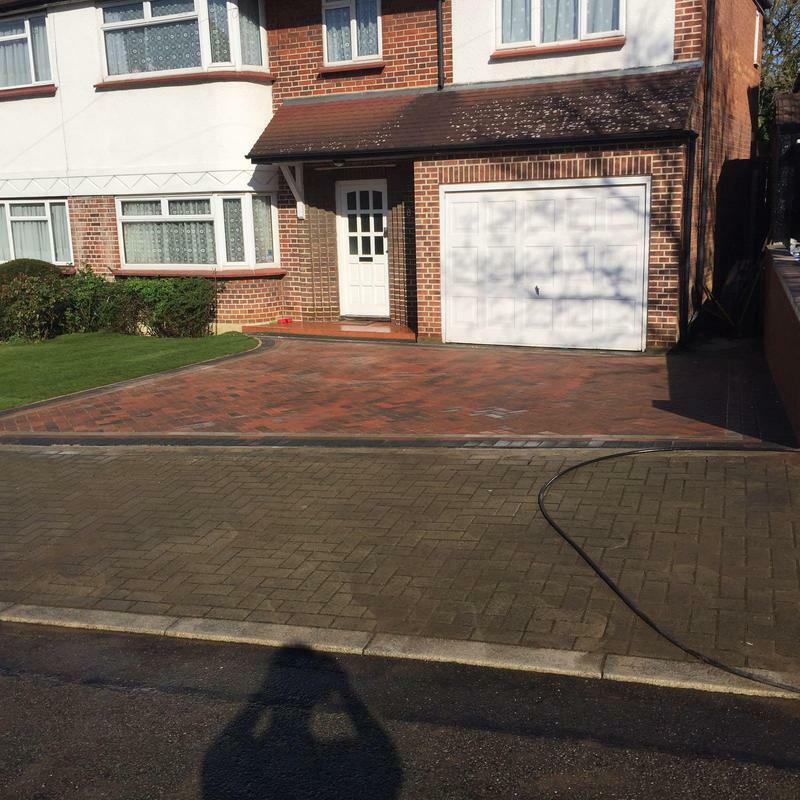 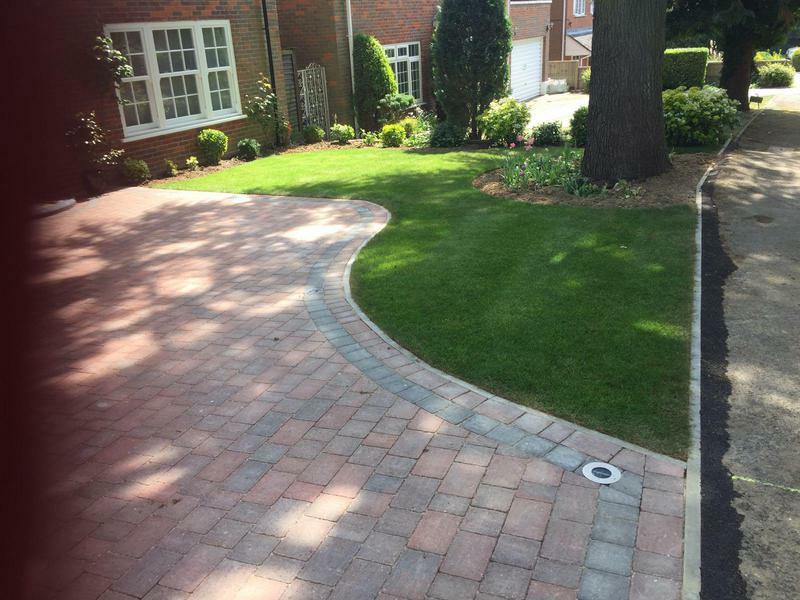 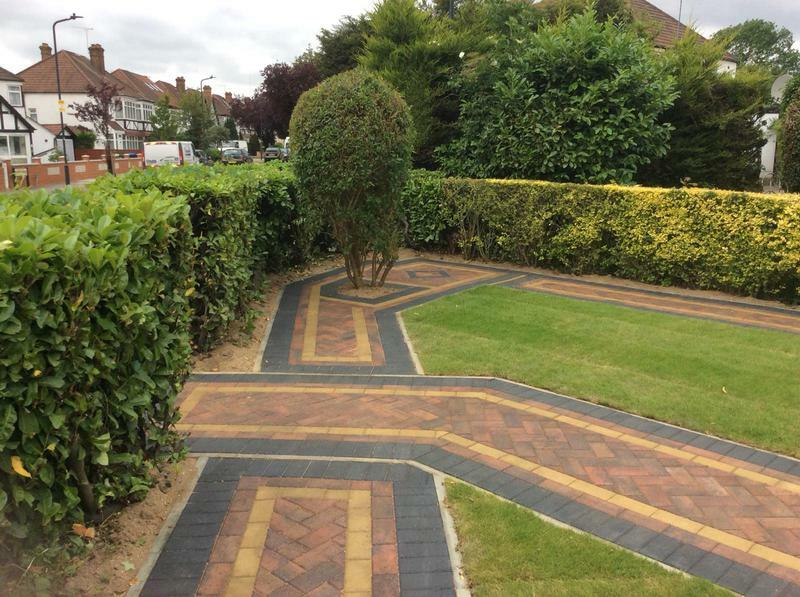 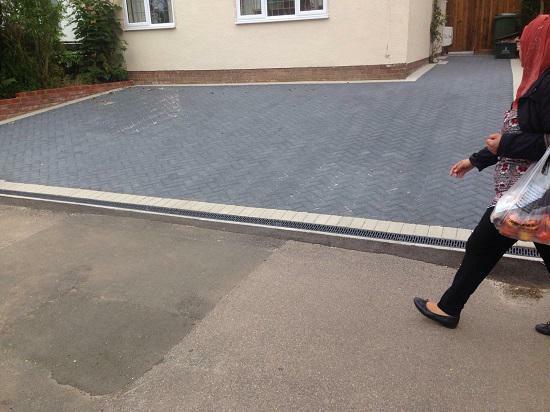 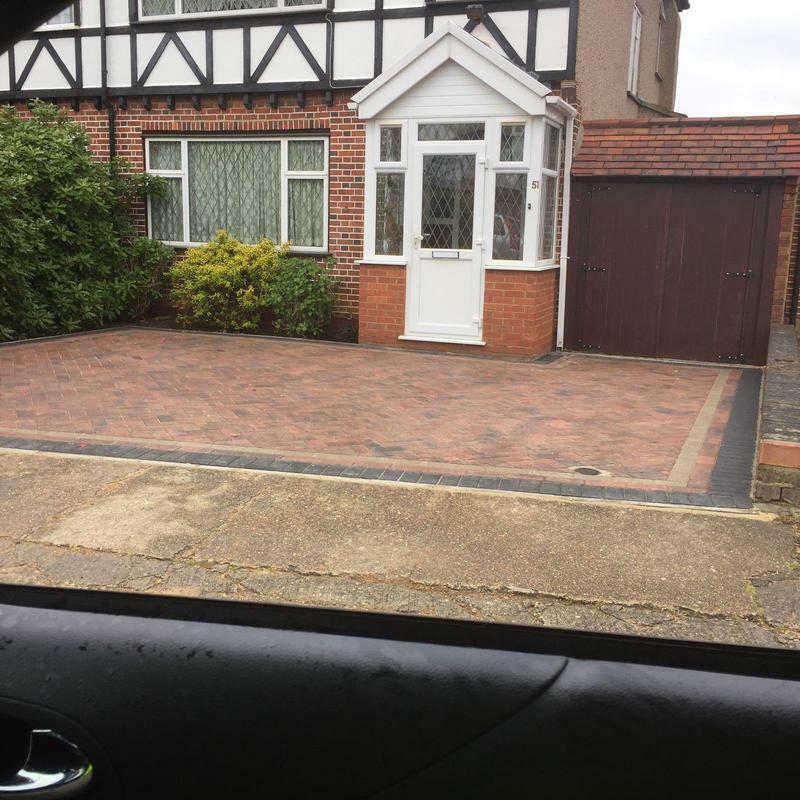 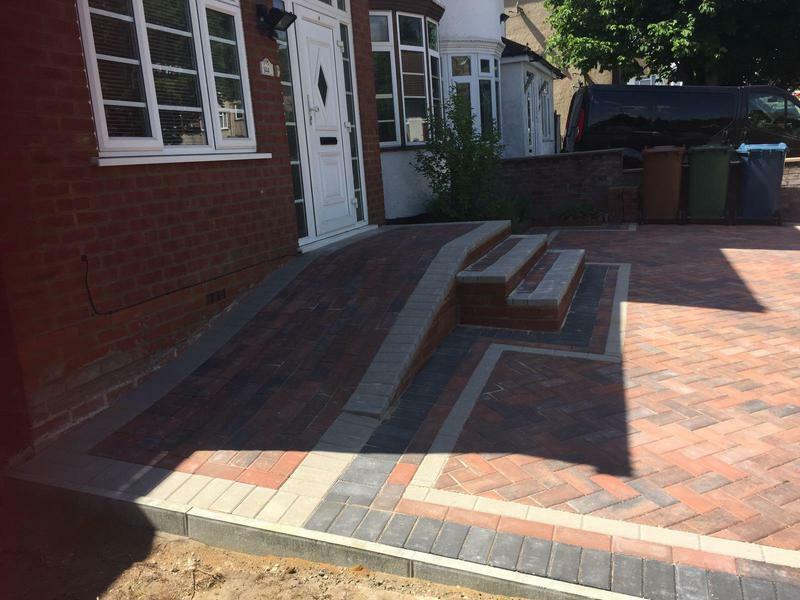 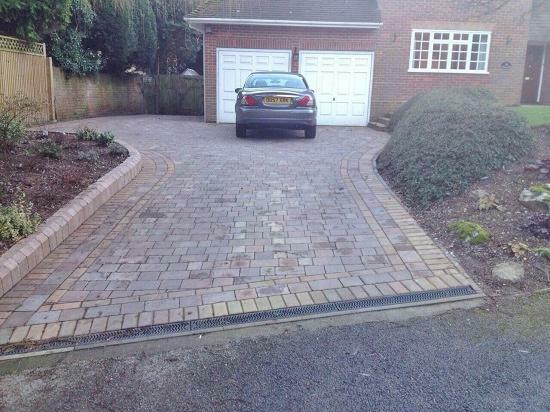 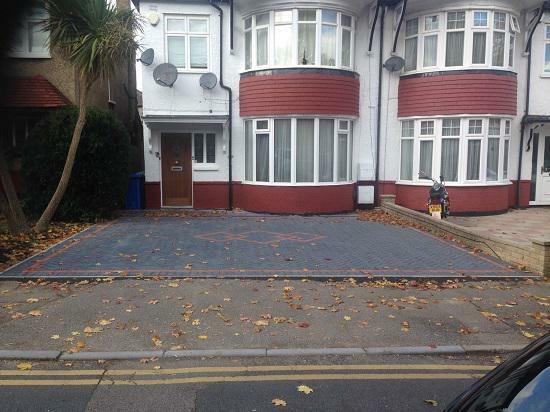 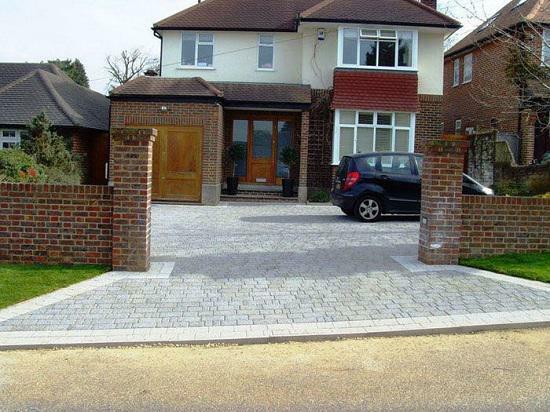 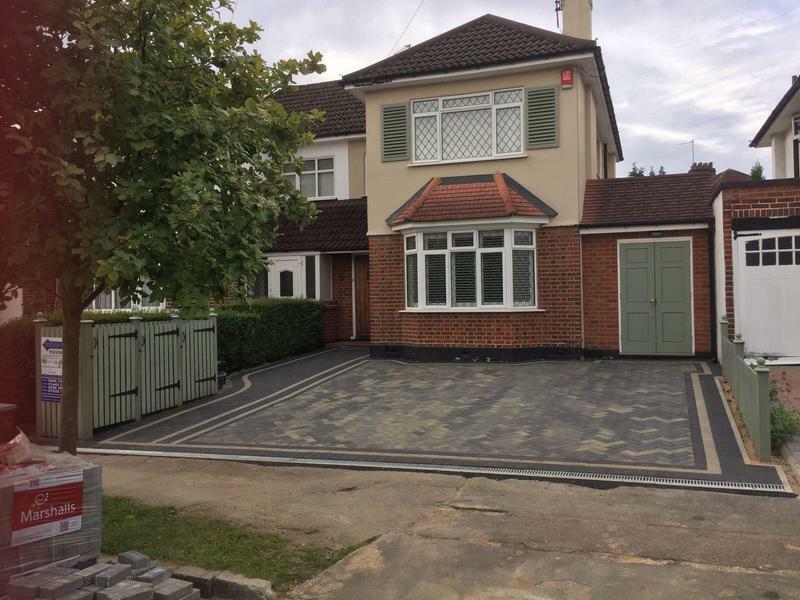 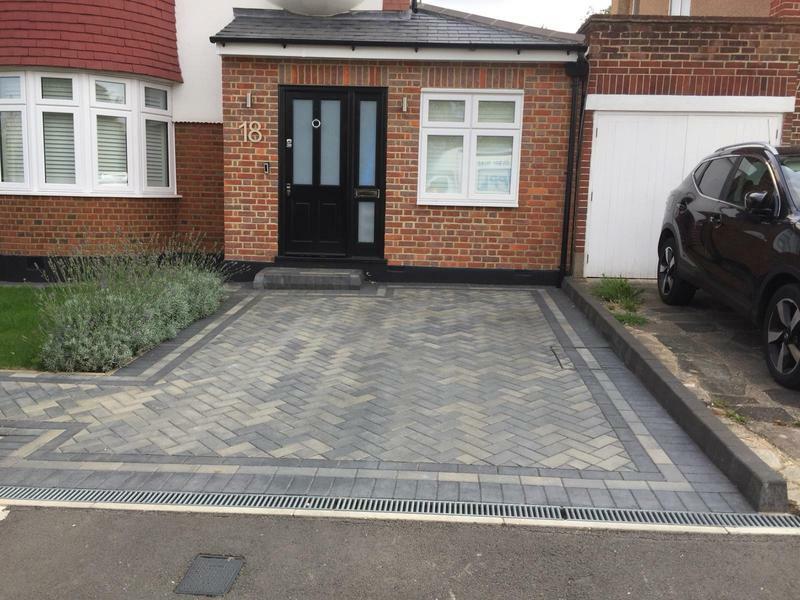 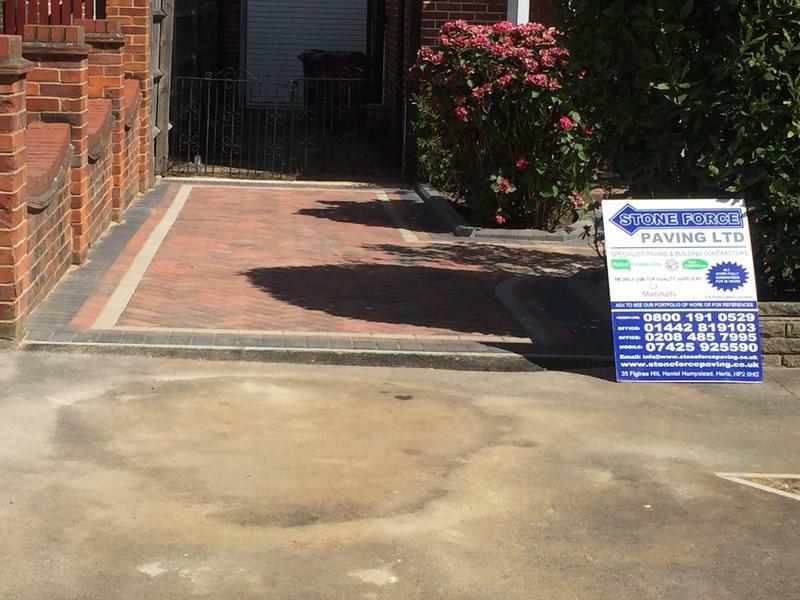 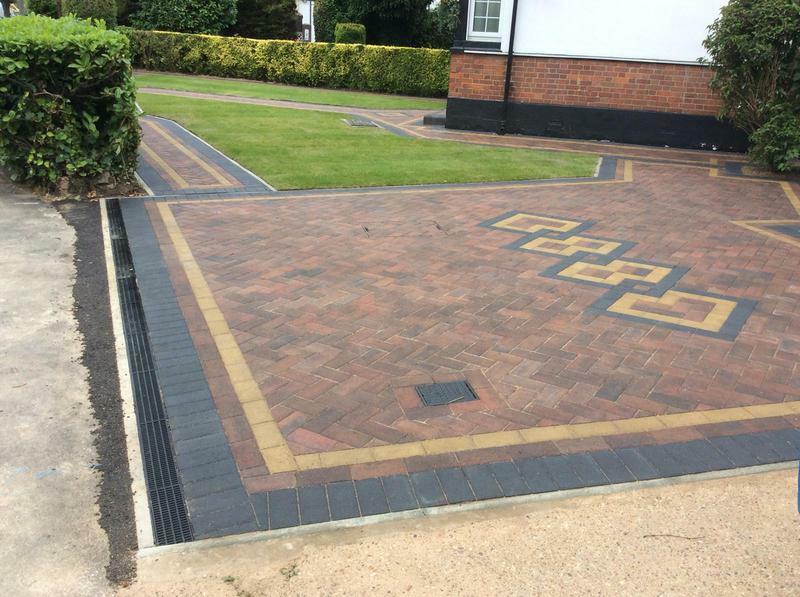 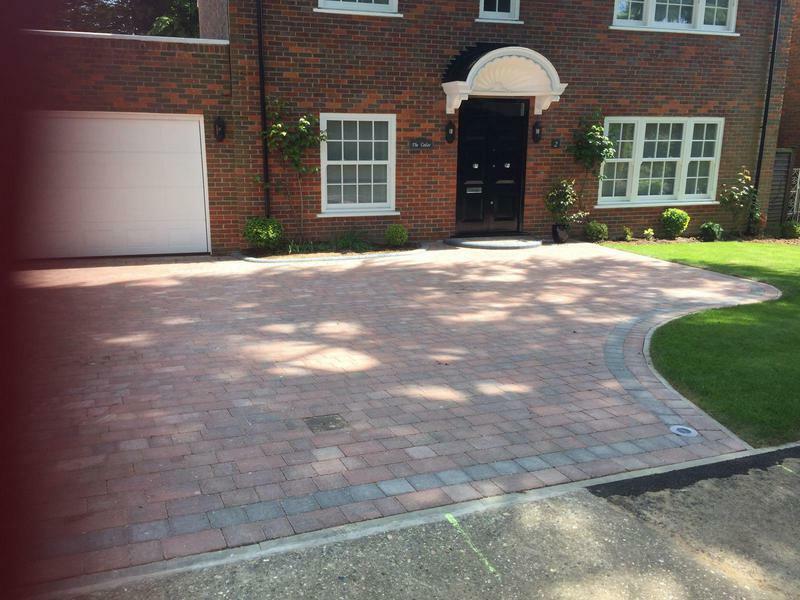 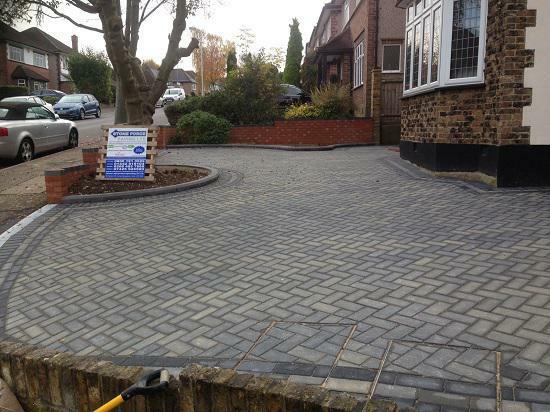 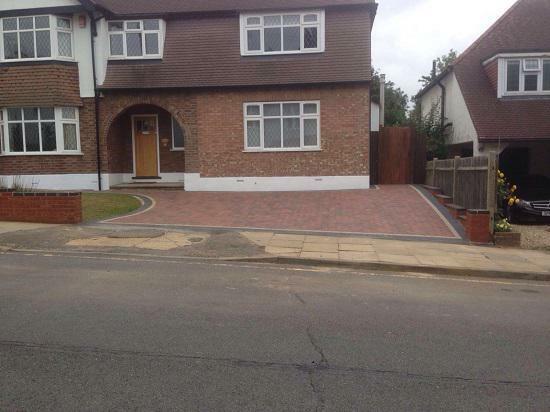 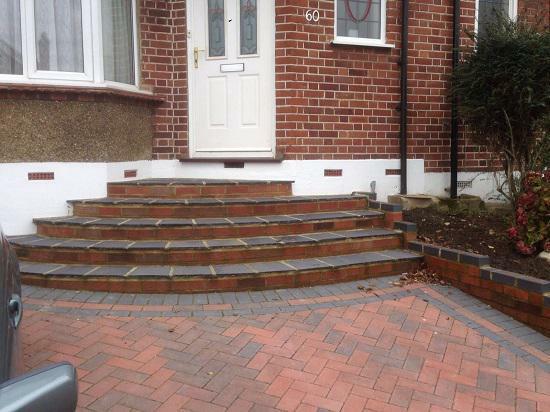 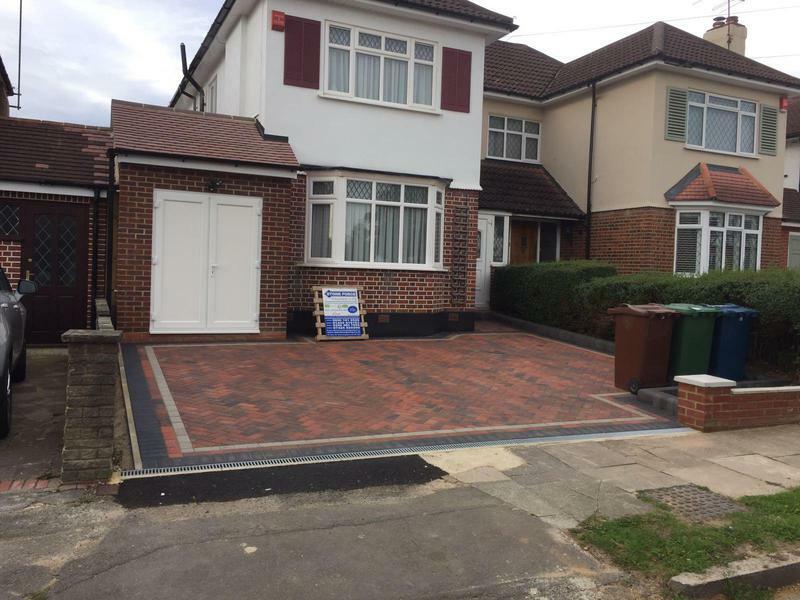 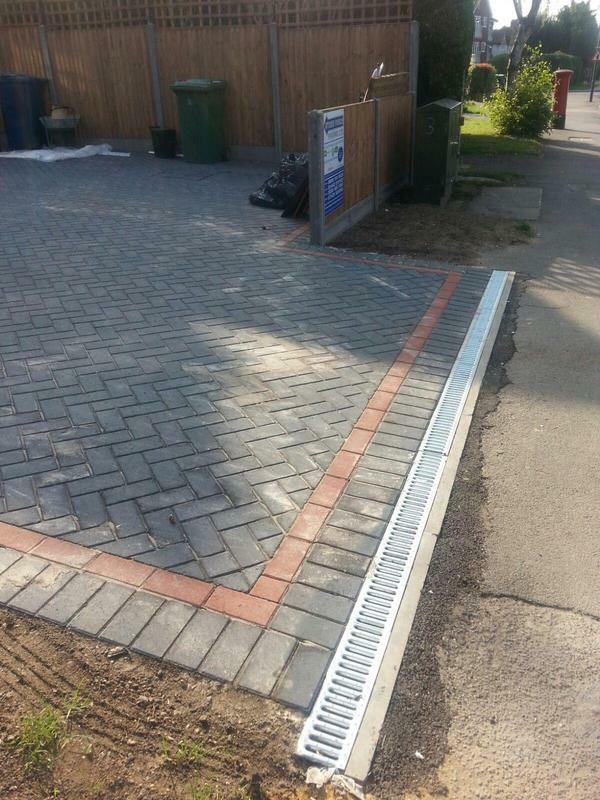 Blockpaving & Driveways in Harrow, HA1 2BA. 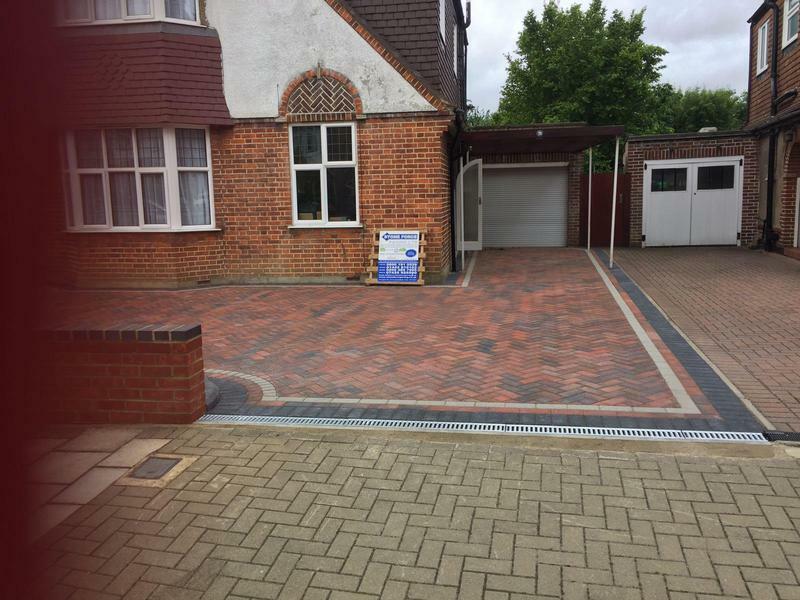 Covering Borehamwood, St Albans, Harpenden, Radlett, Rickmansworth, Watford, Harrow, Pinner, Ruislip, Uxbridge, Wembley, Redbourn, Hatfield, Northwood and all surrounding areas. 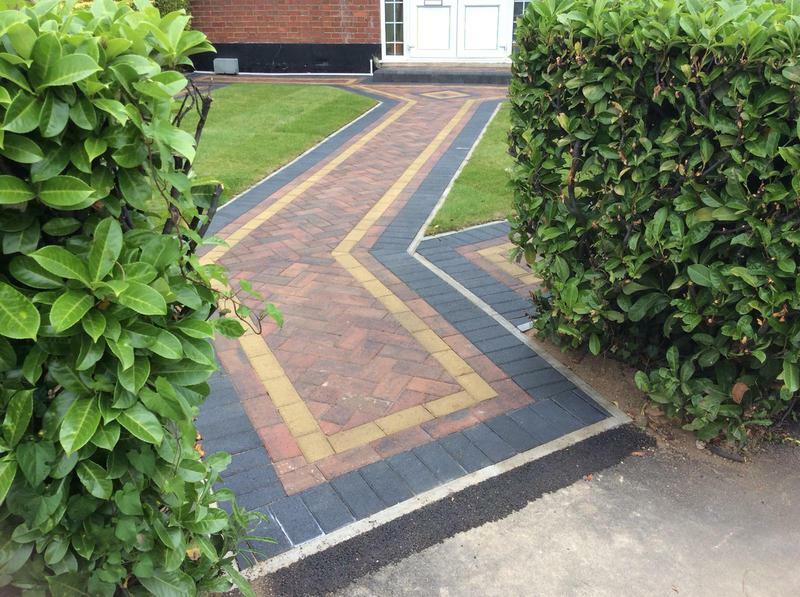 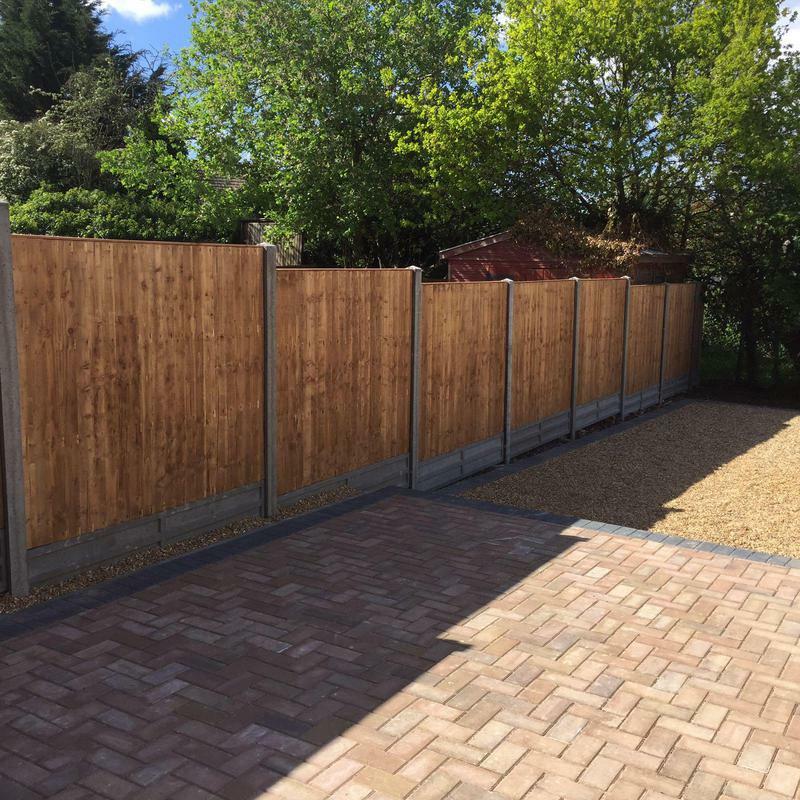 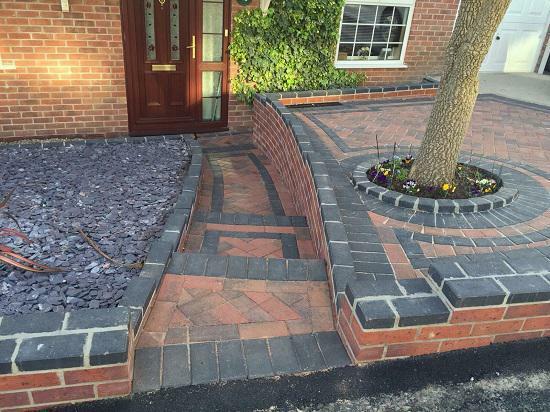 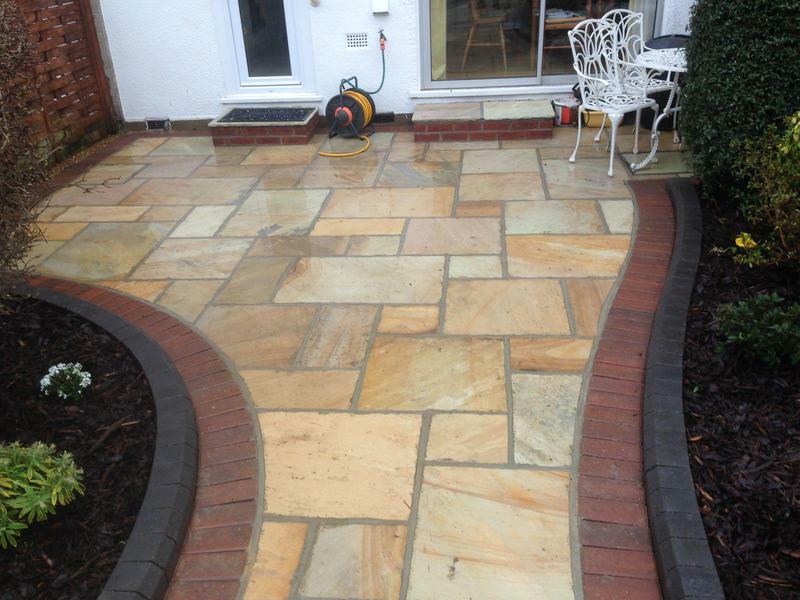 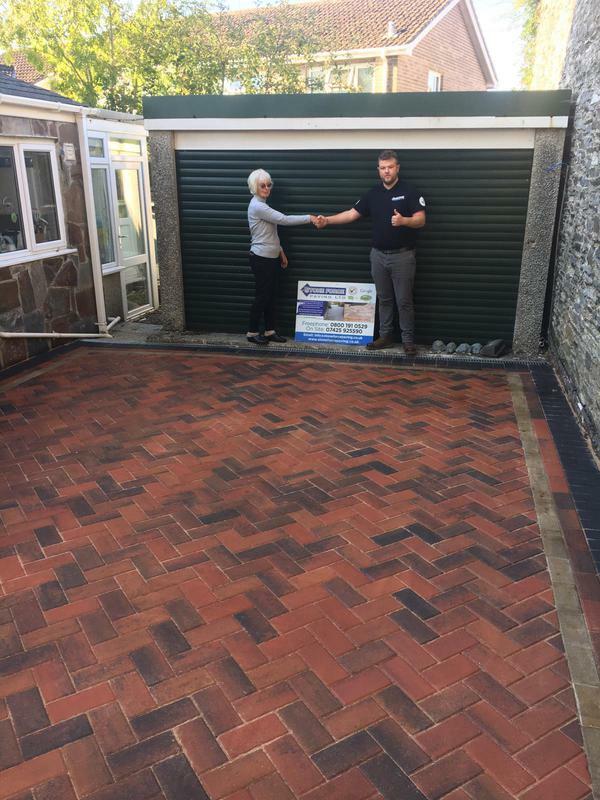 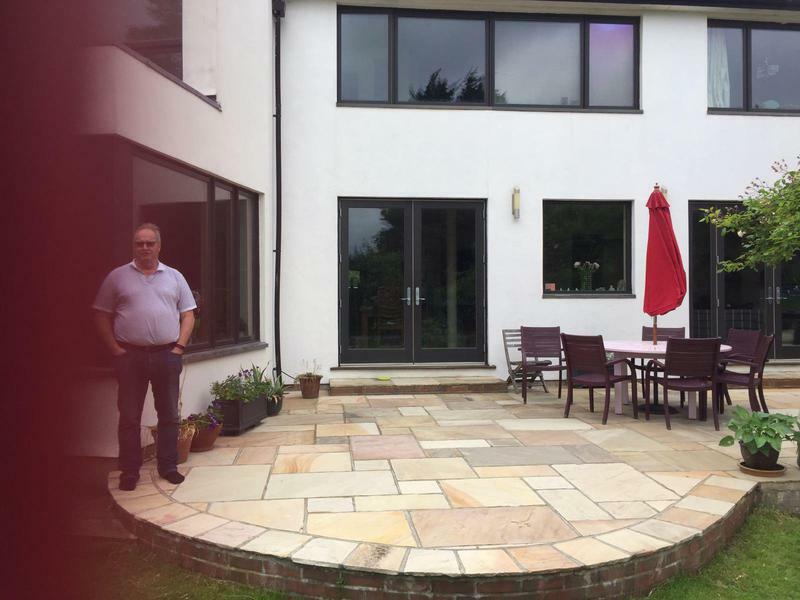 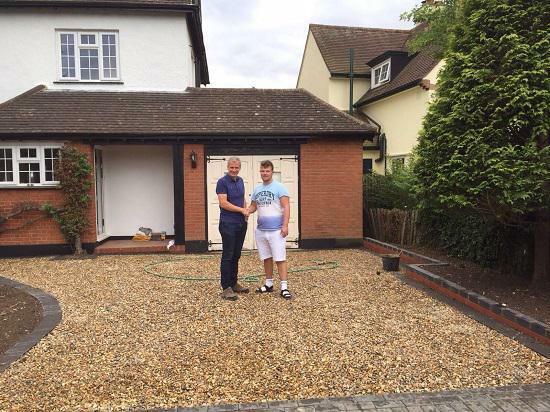 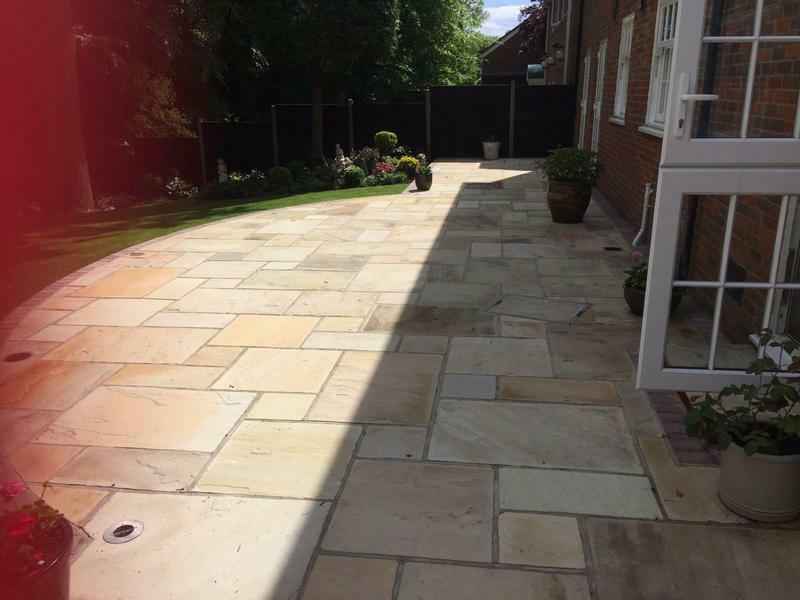 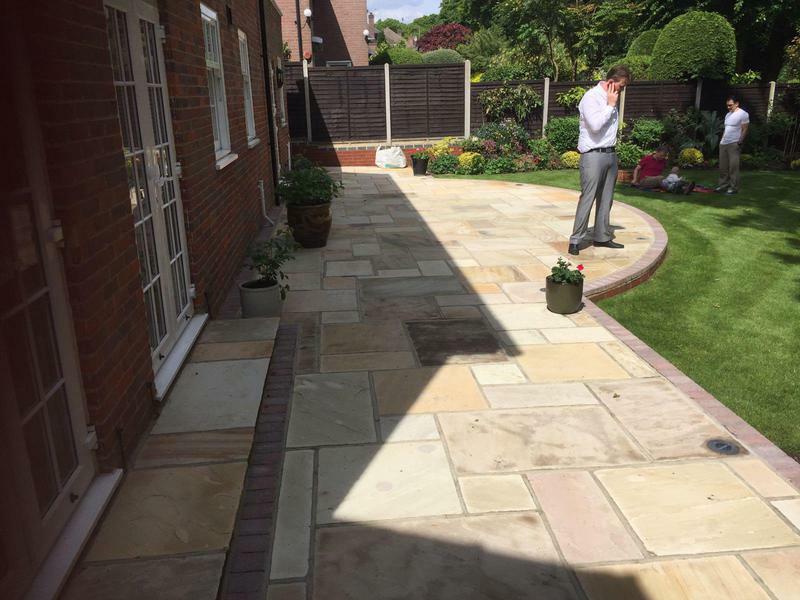 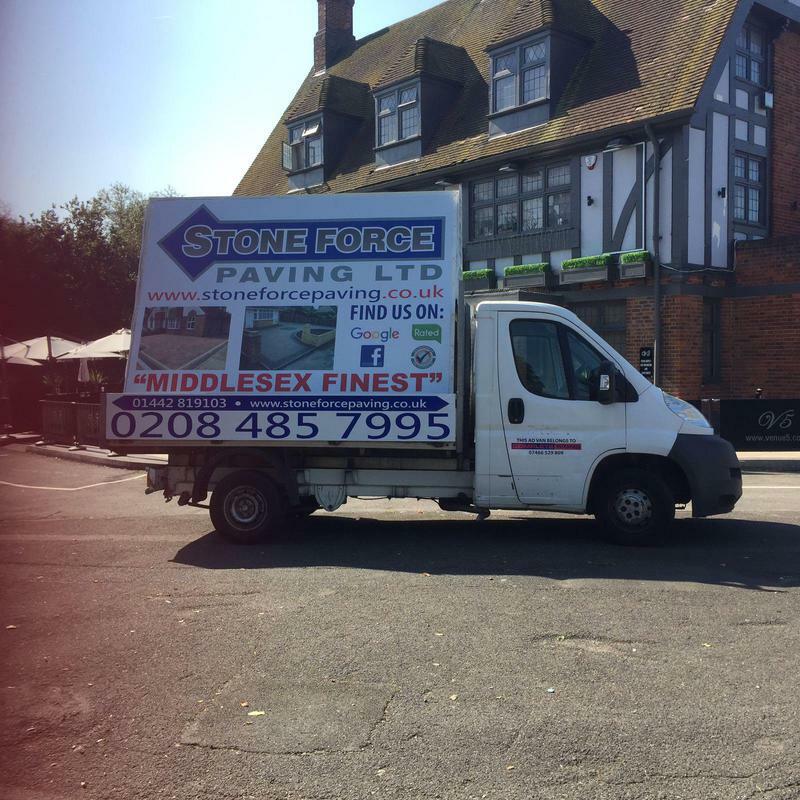 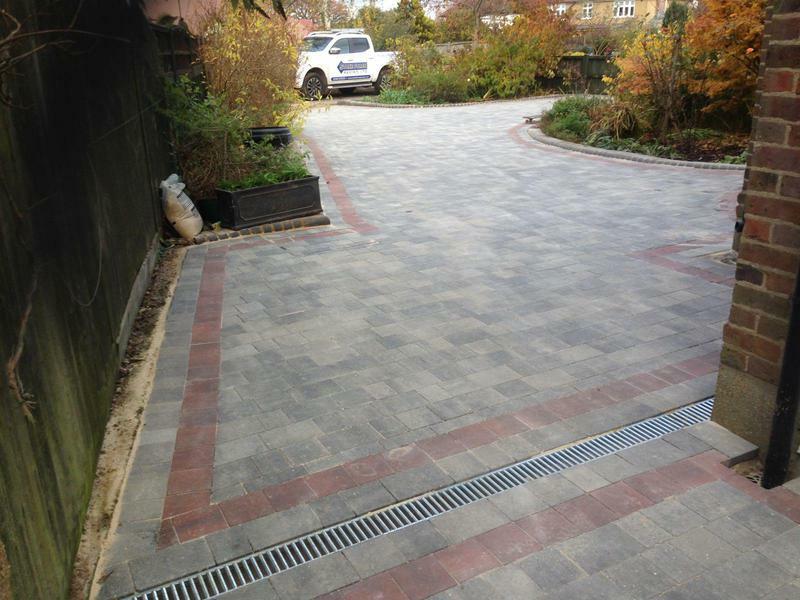 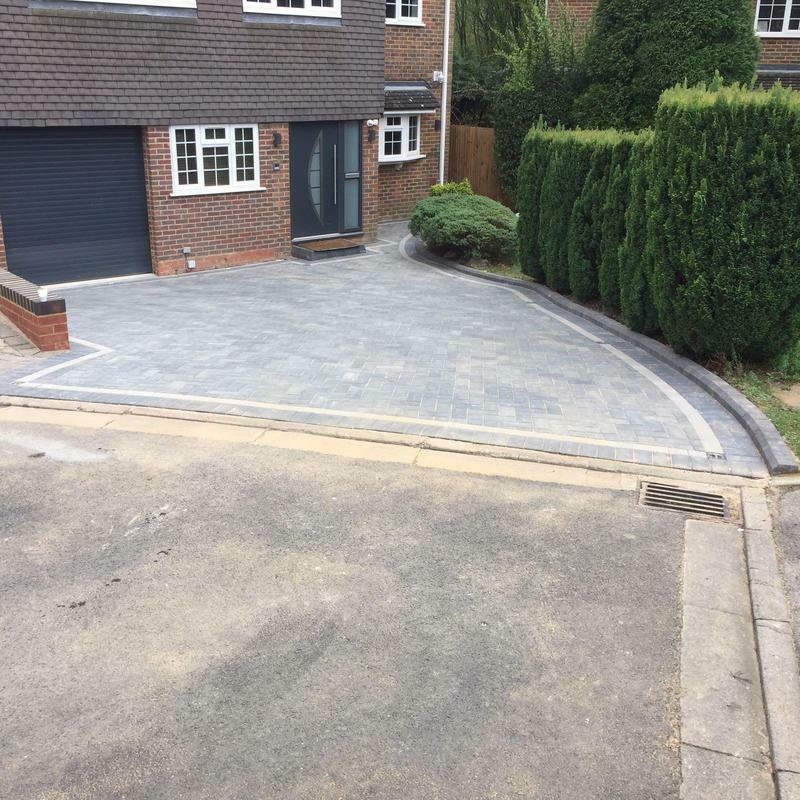 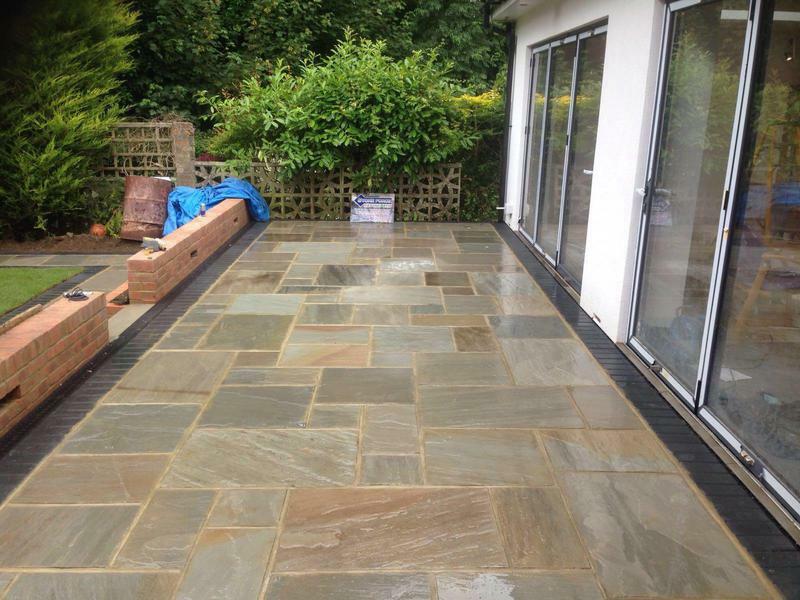 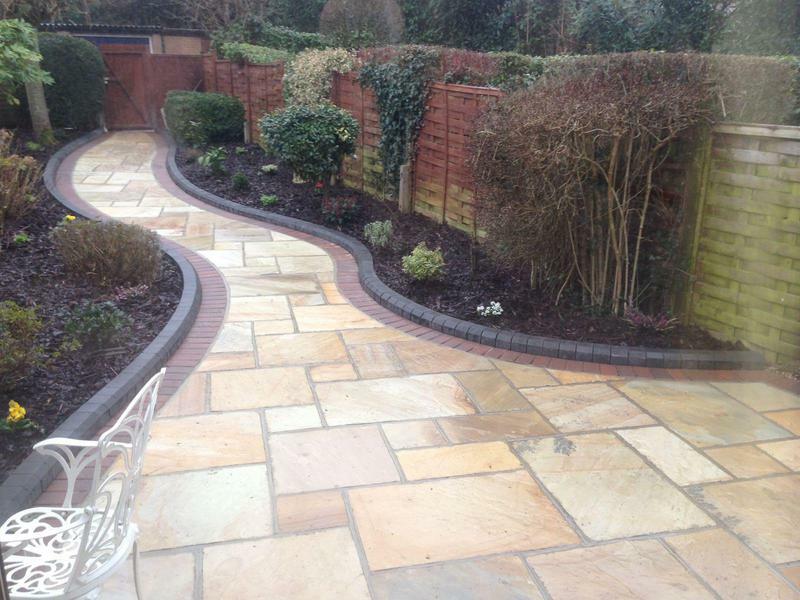 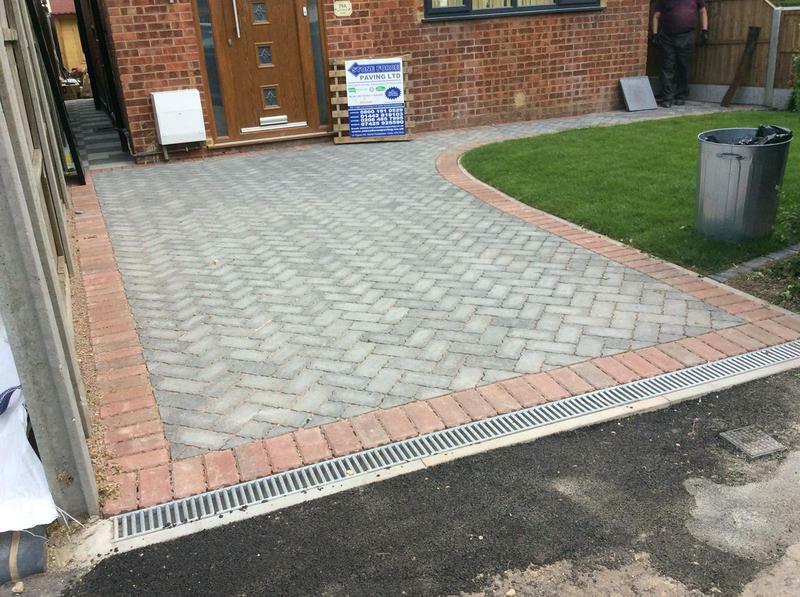 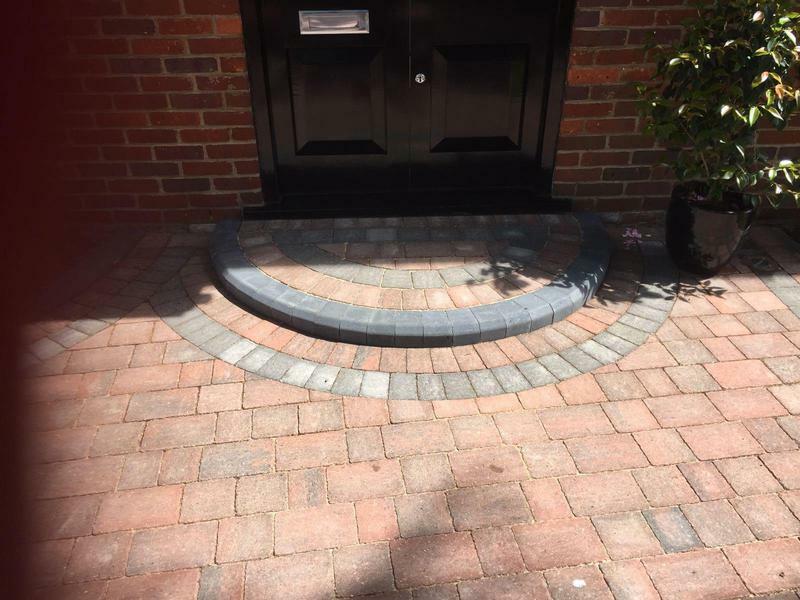 Stone Force Paving Ltd are a trusted, professional company with a great reputation to uphold and have over 6 years experience in the trade. 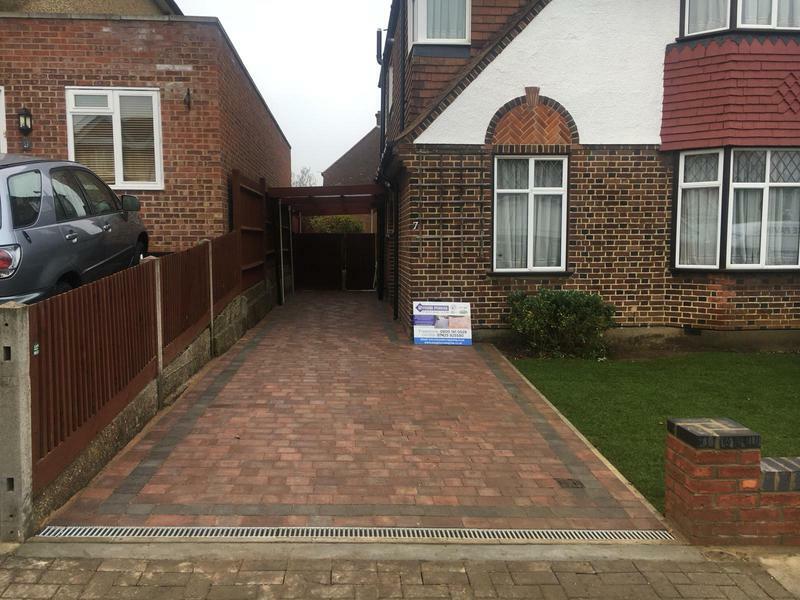 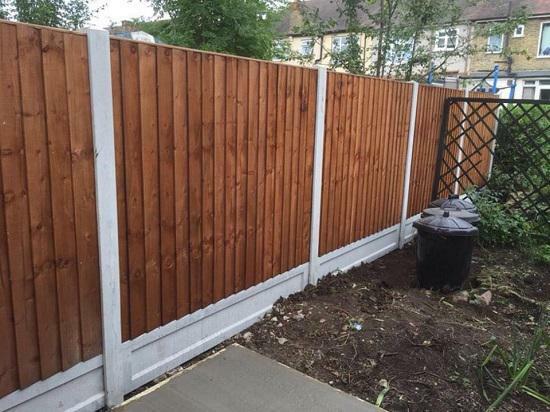 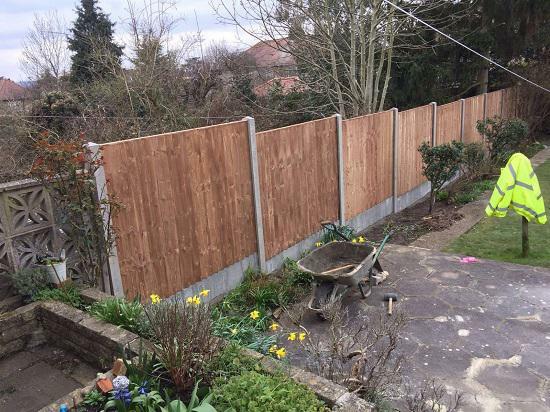 We are based in Harrow, Hemel Hempstead and cover Borehamwood, St Albans, Harpenden, Radlett, Rickmansworth, Pinner, Ruislip, Uxbridge, Wembley, Redbourn, Hatfield, Northwood and all surrounding areas. 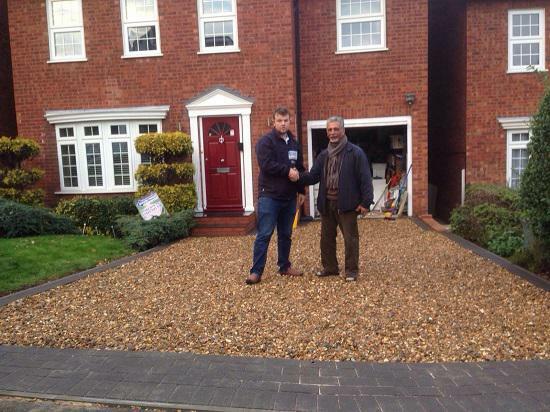 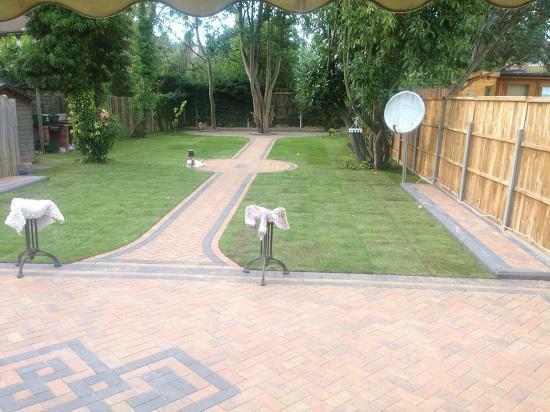 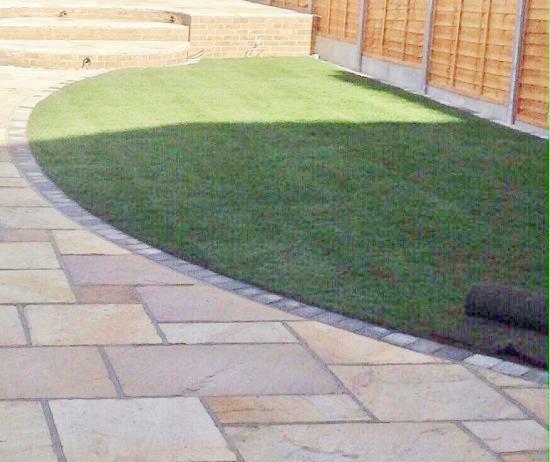 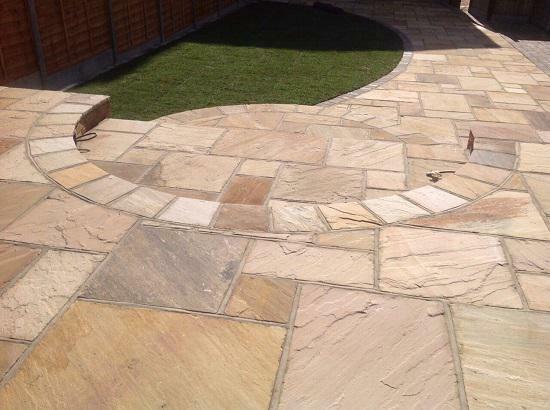 Stone Force Paving Ltd work closely with their customers in order to guarantee complete satisfaction and peace of mind. 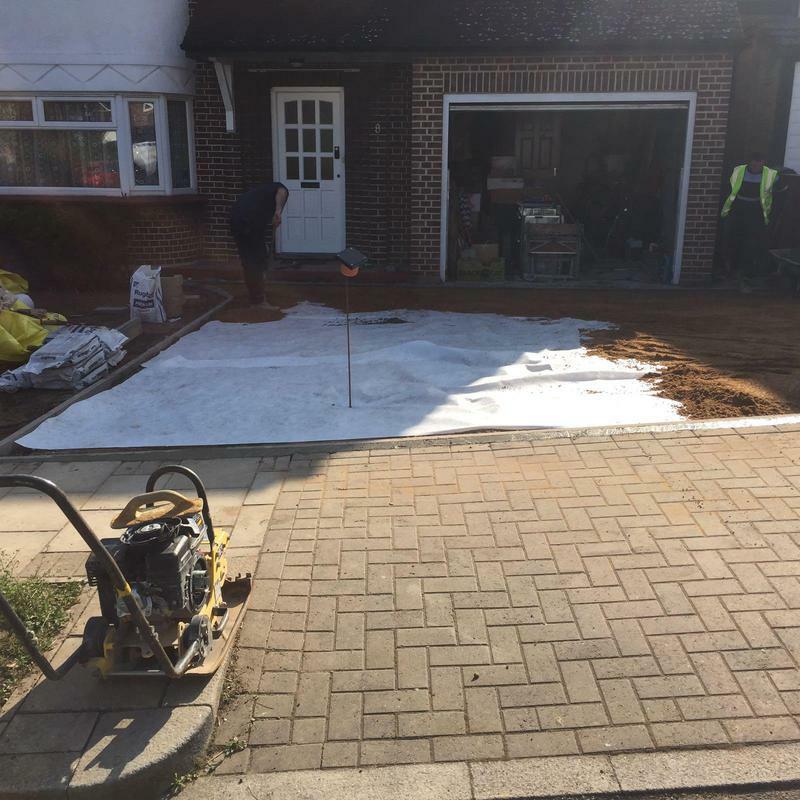 No job is too big or too small, with our expertise ensuring that each project is properly organised and efficiently completed to the highest possible standard. 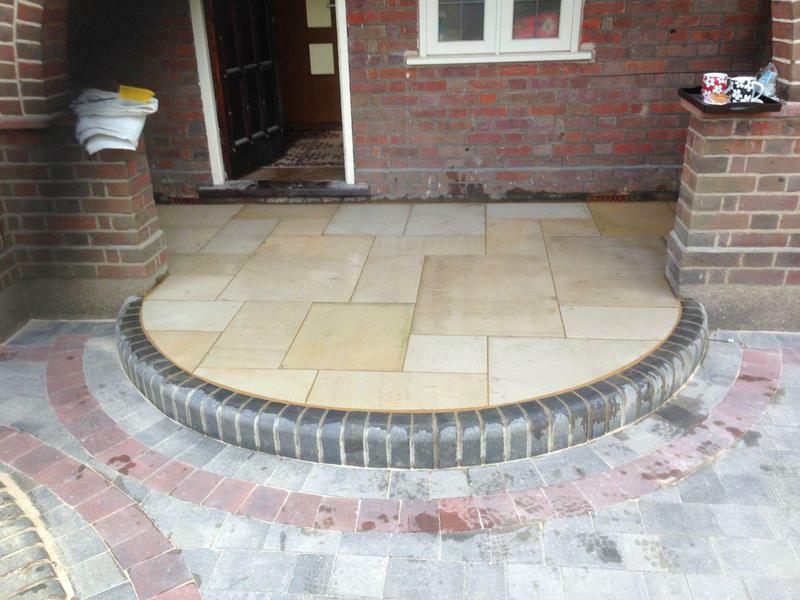 We offer free non-obligatory quotes, free estimates, free site surveys, free design and planning even free advice. 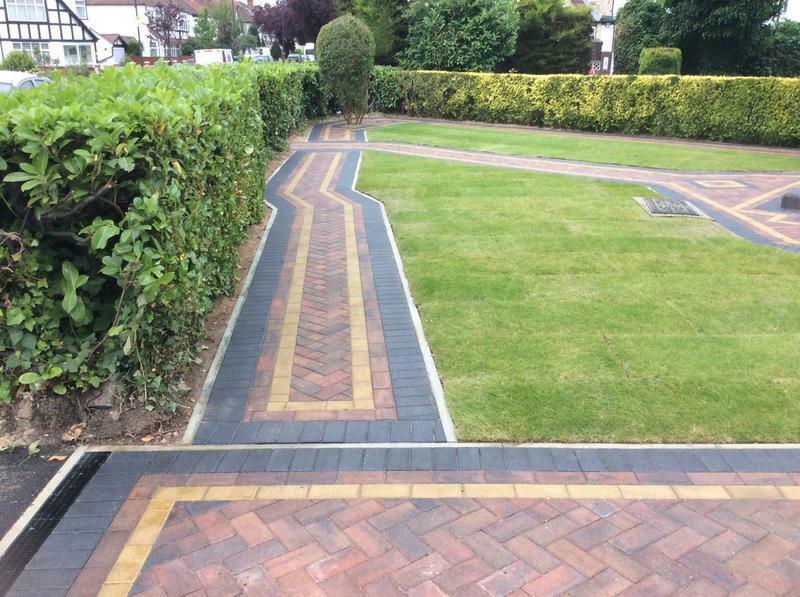 All work is guaranteed. 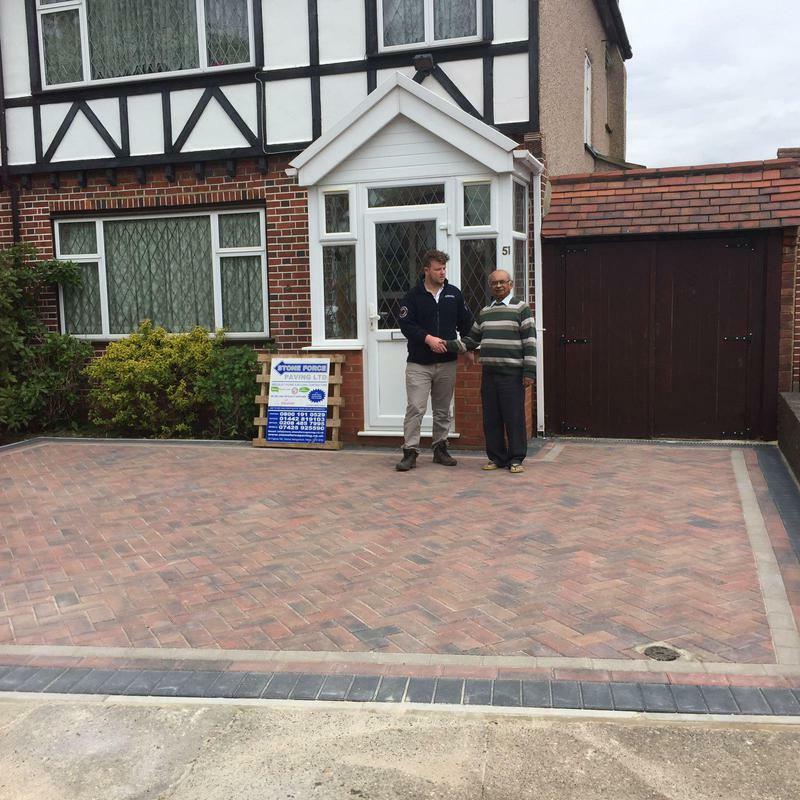 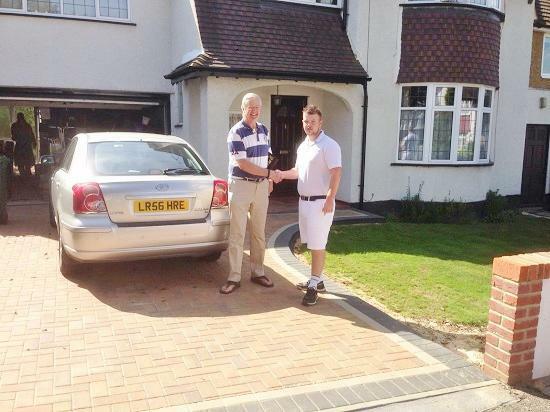 "Very quick responses and an excellent job carried out by a friendly knowledgeable team." 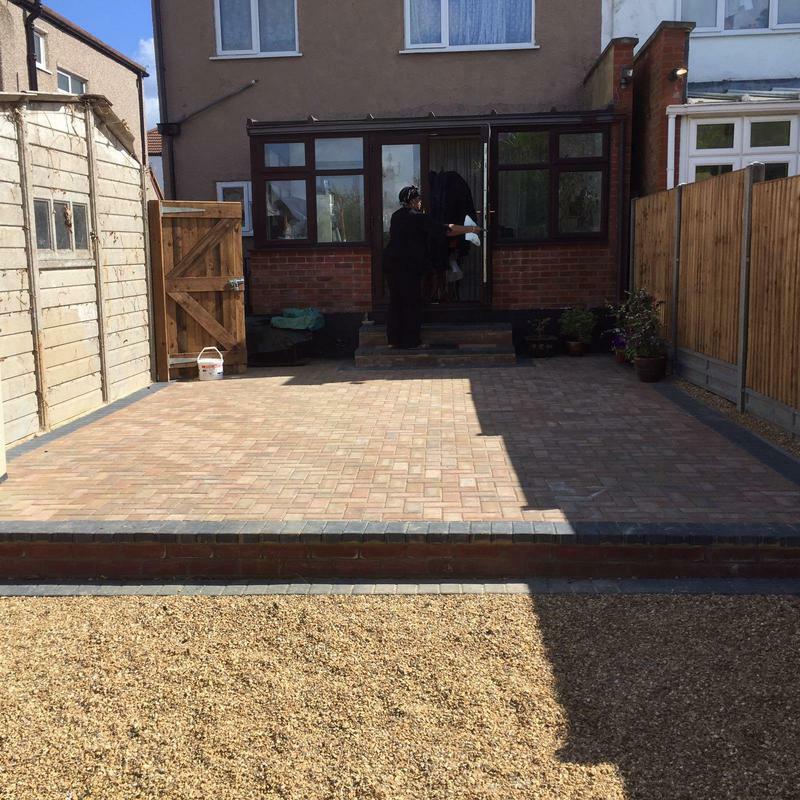 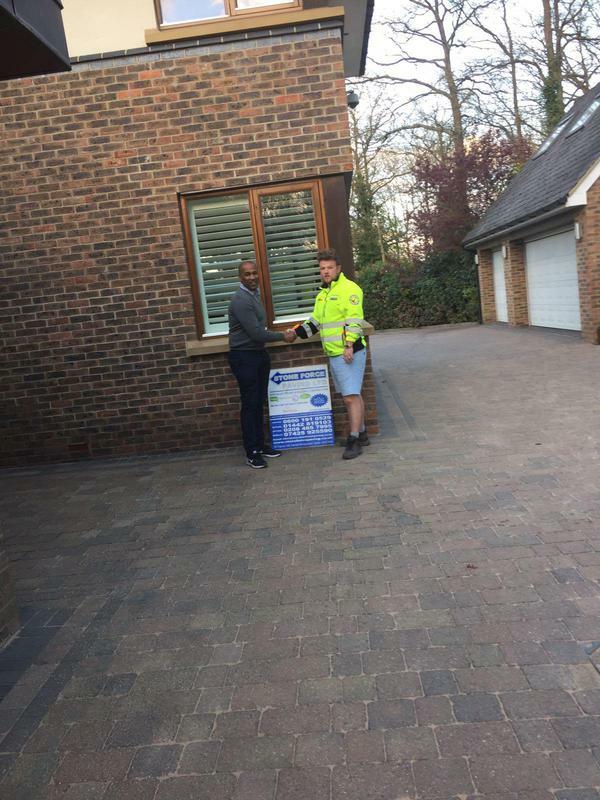 "Patt is an extremely polite and professional person, his team were also polite and courteous, there was never a problem, over helpful, clean, tidy, smart finish, highly. 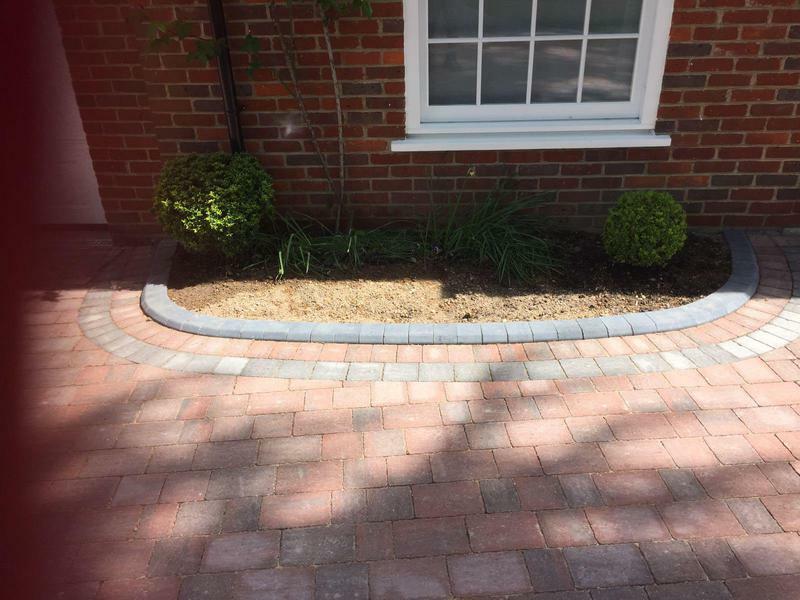 Recommend Patt and his team to friends and family"
"Excellent quality of work carried out and fantastic after care service too!" 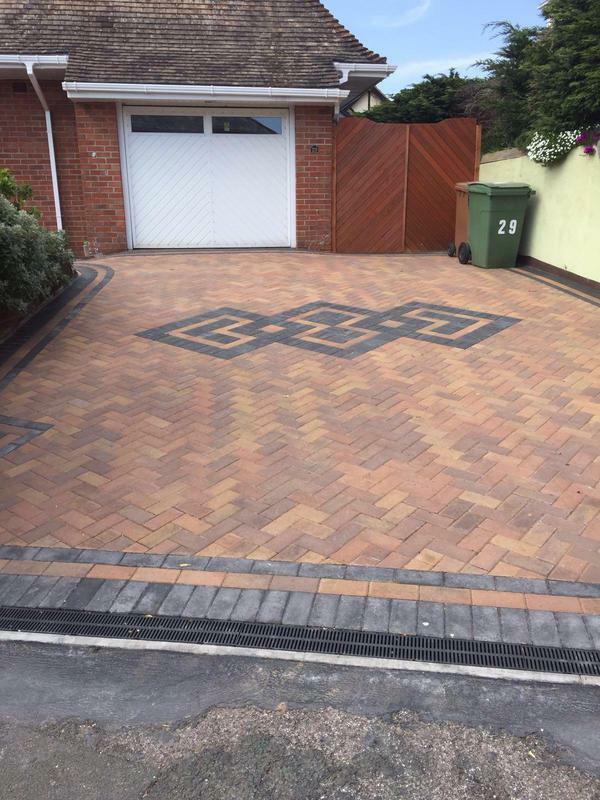 "Very good quality of work, nice team."